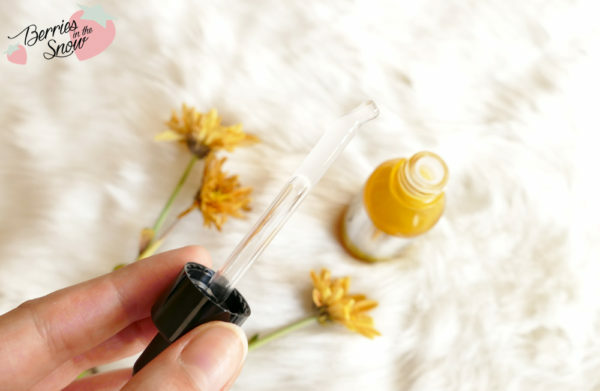 Another propolis ampoule I’ve been trying since I finished up the COSRX Propolis Light Ampule: I received the It’s Skin Power 10 Formula Propolis Ampoule by Korean cosmetics online shop Qdepot and I’ve been testing it for quite a while now. Actually, I’ve been wanting to try something from the It’s Skin Power 10 Formula line a long time already, so I’m happy I was offered this opportunity. It’s Skin is a Korean brand made by dermatologists at Seoul University and it was created to recover the natural power of the skin. The brand is not expansive, but on the same level like Etude House. They also have some cute designs for some of their products, so in general it is an interesting brand, especially their Power 10 Formula intrigued me for a long time. There are 12 or even 13 different kinds of ampoules reaching from Vitamins to Q10, and even yeast filtrate. I guess you will find every possible ampoule. I decided to try another Propolis Ampoule since I enjoyed the previous one already so much. 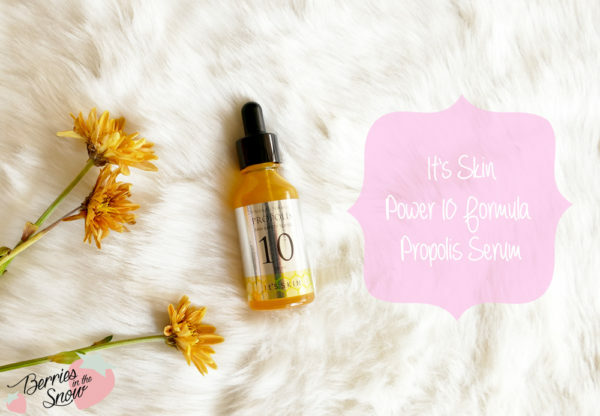 The It’s Skin Power 10 Formula Propolis Ampoule comes in a glass bottle with an attached pipette as lid. The bottle is yellow colored, but transparent enough to see how much product is left inside. Of course the key ingredient here is Propolis. Propolis is a resinous mixture collected from barks of trees by bees to seal their chambers with the larvae. Propolis has antibacterial and antifungal properties and thus protects the larva, but this also makes it useful in skincare, especially for troubled skin, but it also has skin conditioning properties and makes your skin feel smooth. If you check COSDNA you will see that the ingredients list is not too long, which is quite positive. Apart from Propolis the ampoule contains honey, hyaluronic acid, and niacinamide, which are all great and effective ingredients for anti-inflammatory effects, hydration and brightening. The majority of the ingredients is green labelled, too. 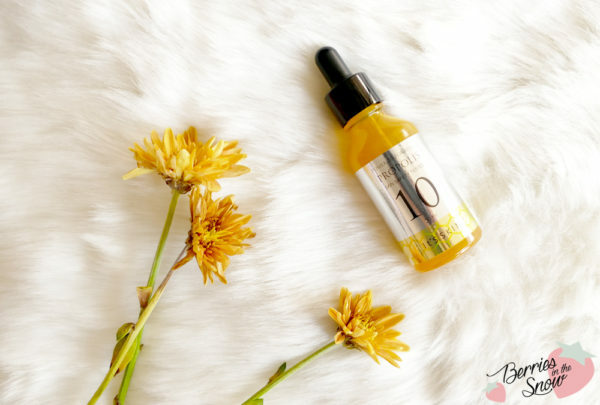 The It’s Skin Power 10 Formula Propolis Ampoule has a milky consistency, which is not totally liquid like a toner but shows some substance. It is easily blended in though and turns into a watery solution once starting to rub it in. It makes the skin feel smooth while applying and glides over the skin– not in the same way as oil, but in a silky smooth way, if you know what I mean. The scent is nice, too, and not overly strong. The ampoule absorbs quickly without a sticky or greasy feeling, but it leaves a nice glow on the skin. I use a few drops on my skin until I feel I have used enough to cover my face and neck. It is hard to say which ampoule I would prefer, the one from COSRX or the It’s Skin Power 10 Formula Propolis Ampoule. Both are different in their consistency and in the feeling they leave on the skin. The COSRX serum has the shorter ingredients lists and doesn’t contain any potential triggers. Since it is a light ampoule it is probably suited better for sensitive skintypes. 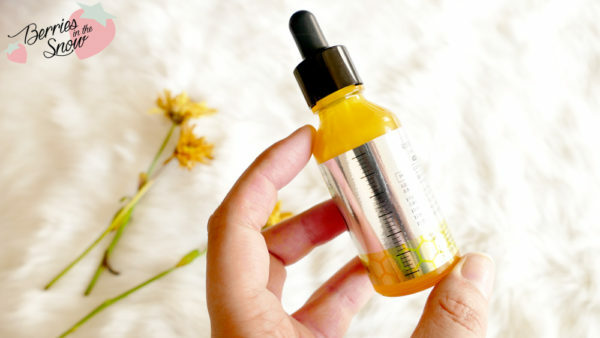 The Propolis serum from It’s Skin feels “heavier” without being heavy on the skin, but the texture feels richer. I like both ampoules but if I had both at hands I would prefer the COSRX one for summer season and the one from It’s Skin for winter. 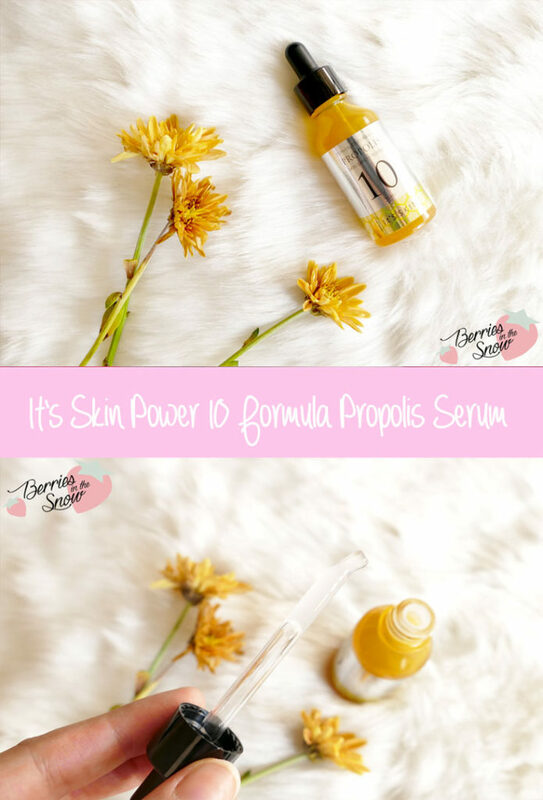 You can buy the It’s Skin Power 10 Formula Propolis Ampoule from QDepot for 18.13 US$. Ach um diese Ampullen schleiche ich auch schon eine Weile rum, aber es kommt immer ein anderes Produkt dazwischen :3 dabei gibt es für so viele Probleme eine eigene Ampulle. Ich liebe alles mit Propolis. Ich denke dieses Produkt wäre auch etwas für mich! Wunderbare Bilder, schöner Post! Propolis klingt immer super!! Das schaue ich mir auf jeden Fall an!